Rocksteady Studios has got another trailer for "Harley Quinn's Revenge" ahead of the add-on's May 29 release on PlayStation Network and Xbox Live, though this one isn't quite such a tease. We're shown the basic setup for how Robin gets involved and are given a good look at Quinn's less-than-pristine appearance. 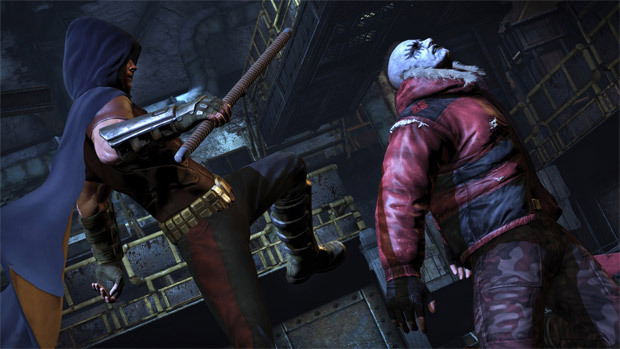 One of my favorite aspects of the core game was that the inhabitants of Arkham City looked suitably dirty and sickly -- particularly Batman as the story progressed -- so it's nice to see that attention to detail continue in the DLC.